The Toffees travelled to the John Smith’s stadium on Tuesday night to face a Huddersfield side with a new manager. After being eliminated from the FA cup at the weekend, Everton needed to find a way to bounce back against Huddersfield. 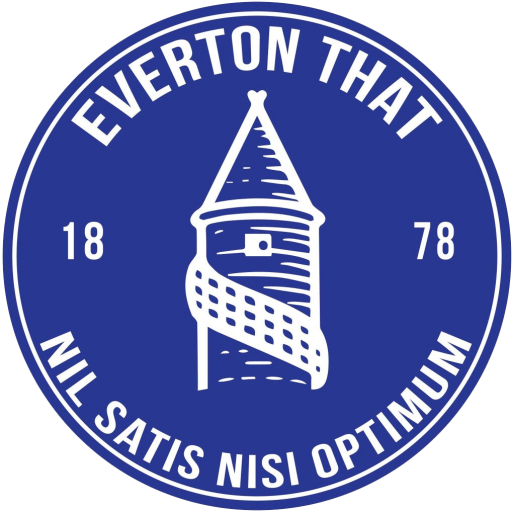 Richarlison got the Blues off to a great start with a goal 3 minutes into the game and Everton then battled hard for the remainder of the game. Lucas Digne was red carder for bringing down a Hudderfield player when through on goal, in a challenge that he had to make. From the resulting freekick Pickford pulled off a top class save low to his right. Everton held onto to a 1-0 win to take all 3 points. The Blues now face Wolverhampton Wanderers at Goodison park on Saturday. Everton’s fixture pile up has happened twice in 2 months.